Local Member and Deputy Premier, The Honorable Peter Ryan released the below media release regarding the Poowong Loch & Nyora Sewerage Scheme. 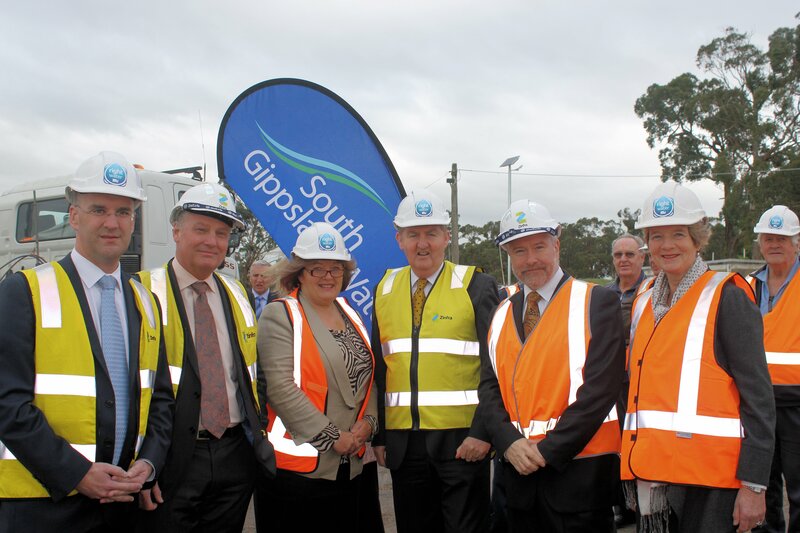 The Victorian Coalition Government will deliver a new state-of-the-art pressure sewerage system for residents of Poowong, Loch and Nyora 18 months earlier than expected, Deputy Premier and Member for Gippsland South Peter Ryan announced on Friday. Local residents will also be offered cash incentives to install or upgrade rainwater tanks and other water saving devices. Joining residents in Nyora, Mr Ryan said he was delighted to deliver for local communities ahead of schedule. “Construction on the advanced pressure sewerage system for Poowong, Loch and Nyora will begin in the coming weeks,” Mr Ryan said. 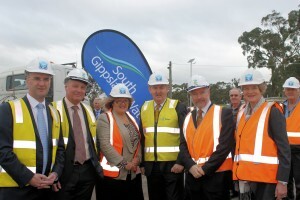 “South Gippsland Water, in conjunction with South East Water, have planning well underway. “Under the new system, wastewater generated by the three towns will be treated at South East Water’s Lang Lang water recycling plant. “All properties are expected to be connected by 30 June 2016 – 18 months ahead of previous estimates. The Nationals Member for Eastern Victoria Danny O’Brien said residents of Poowong, Loch and Nyora would be encouraged to adopt the Right Water principles, ensuring they were using the right water for the job at home. “The Coalition Government’s Right Water campaign shows how easy it is to use the right water for the job around the home. For example, rainwater from the roof is a great way to keep gardens green, to wash the car and even to flush the toilets inside,” Mr O’Brien said. “Poowong, Loch and Nyora residents will be offered cash back incentives for upgrading or installing rainwater tanks and water-efficient products that minimise use of precious drinking water for showering, washing clothes, flushing toilets and watering gardens. “The Coalition has not only delivered this win for Loch, Nyora and Poowong residents, it has delivered it ahead of time. Residents wanting more information on the new sewerage scheme and the Right Water cash back incentives can call 1300 851 636.